Pink Panther and Sons is an American animated Pink Panther television series produced by Hanna-Barbera Productions and MGM/UA Television. The series was originally broadcast on NBC from 1984 to 1985 and moved to ABC in 1986. The original Pink Panther cartoons were produced by DePatie-Freleng Enterprises, is in the TV animation industry, but in 1981, the studio was sold to Marvel Comics and renamed Marvel Productions. 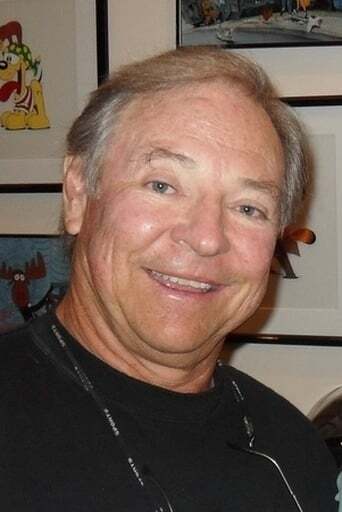 David DePatie and Friz Freleng served as producers for the series.